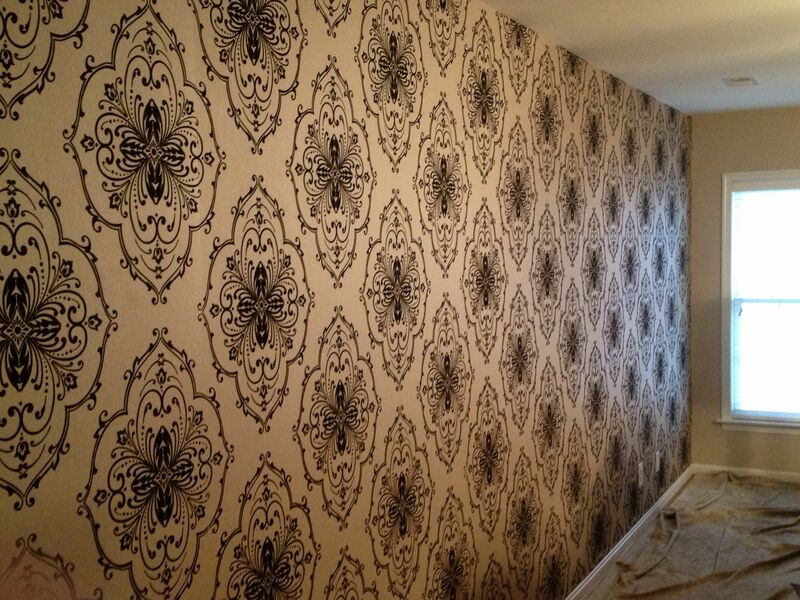 Picture Perfect Paper & Trim LLC is your go to company for all your wall paper and interior trim carpentry needs. With over 30 years experience servicing both residential and commercial customers we've proudly established the reputation and track record for proven results. No job is too big or too small for us. We're fully licensed and insured and are proud to have won the Angie's List Super Service Award many years in a row. Danny and his crew removed very old wall paper from a rental from us last January. They did an excellent job. I would highly recommend Picture Perfect.